詹森·阿克斯. jensen*. 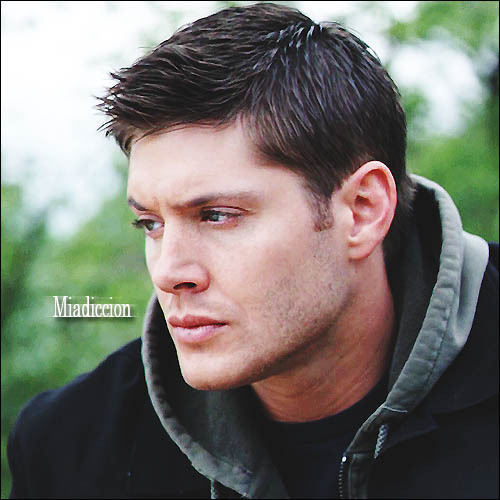 Wallpaper and background images in the 詹森·阿克斯 club tagged: jensen ackles. This 詹森·阿克斯 photo might contain 肖像, 爆头, 特写镜头, 特写, and 爆头特写.